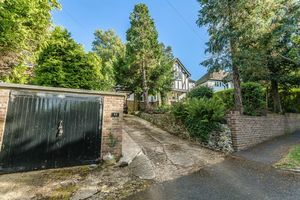 Frost Estate Agents are elated to welcome to the market for the first time in over 30 years, this engaging four bedroom detached family home, gracefully retreating away from the main pathway and residing in a prominent and premier locale of Purley. 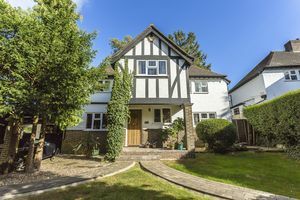 The residence displays much of the character you would expect from a property of its era, promoting a comfortable and versatile living orientation throughout. 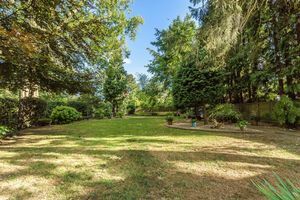 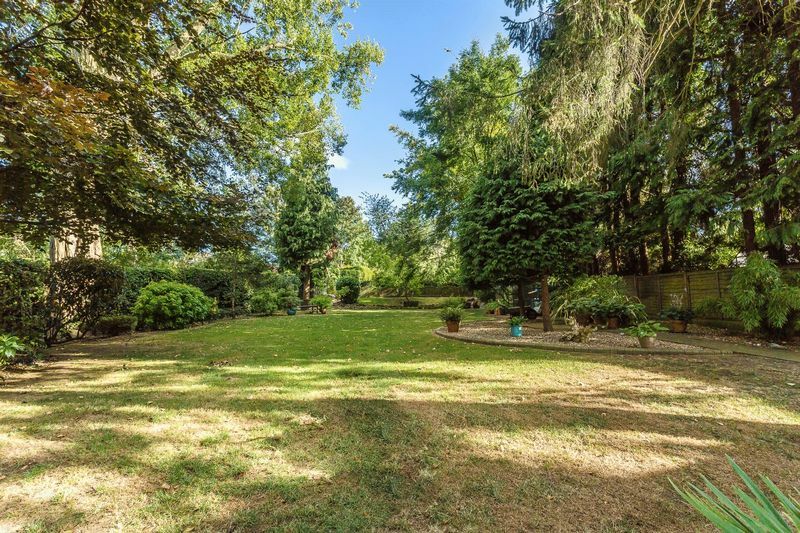 Established on a charmingly re-crafted landscaped plot, the placement allows for an optimal connection to both Purley Town centre and mainline station, accompanied with an array of highly regarded local schools. 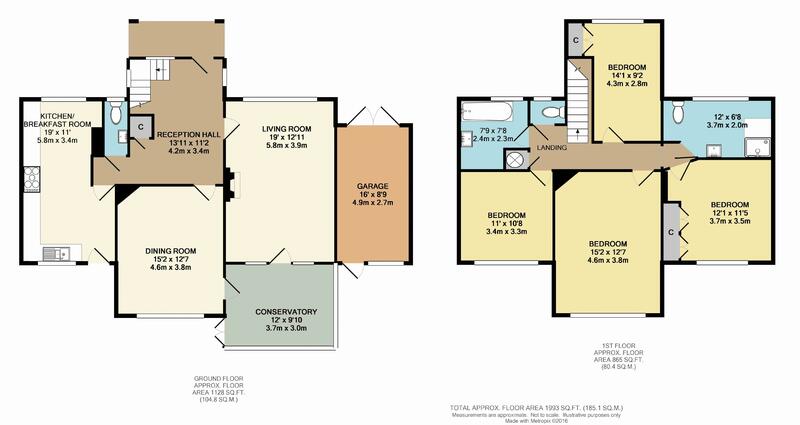 This is a home that deserves your immediate interest. 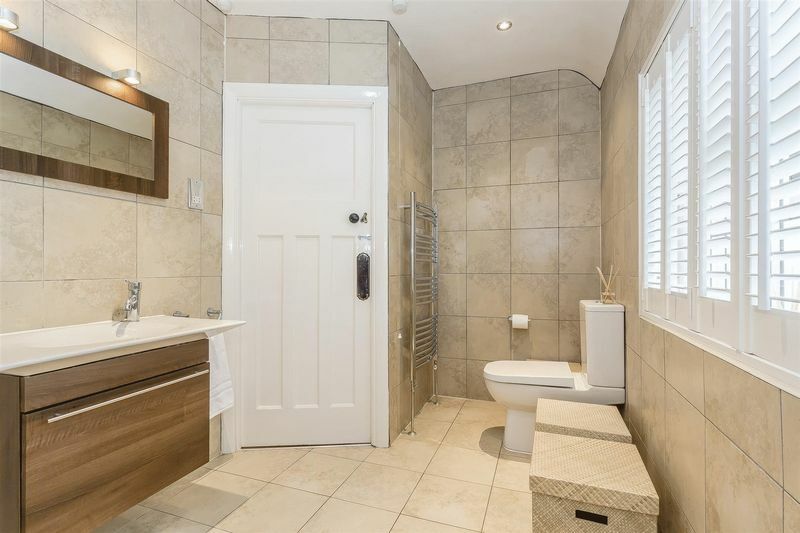 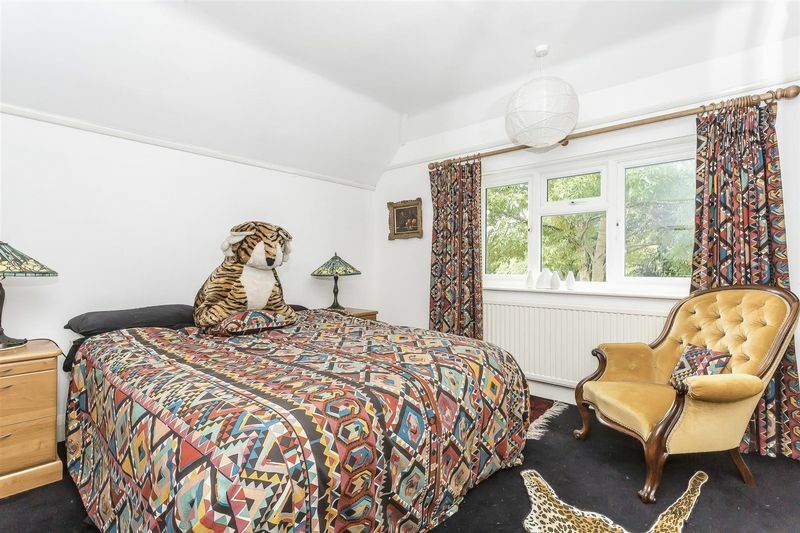 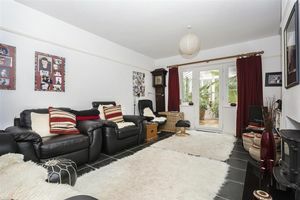 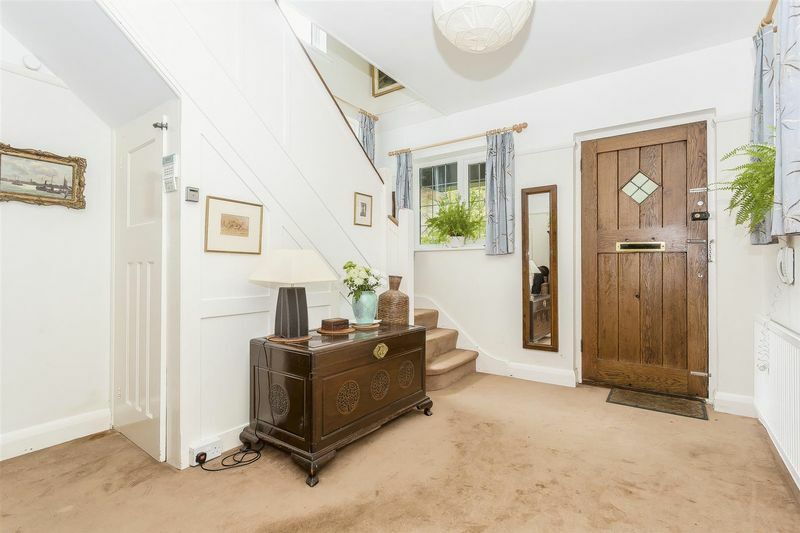 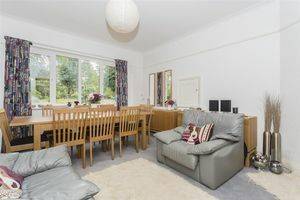 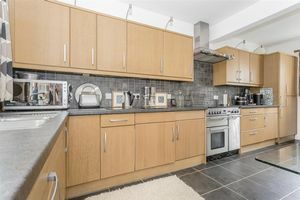 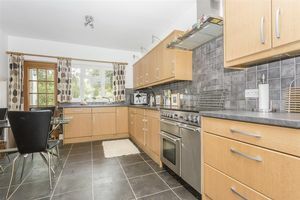 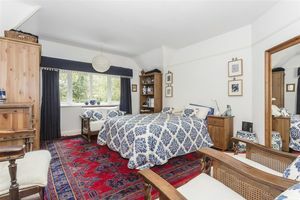 The accommodation briefly presents; welcoming entrance hallway approach serving a downstairs w.c, with connection granted to two divided and generous independent reception rooms, alongside an appealing and re modelled kitchen/breakfast room delivering a delightful rear garden outlook. 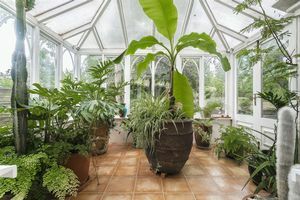 The downstairs layout also profits from a conservatory extension, opening up the original footprint of the home. 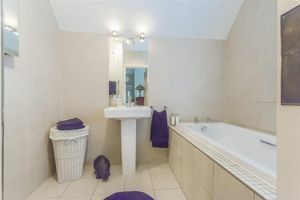 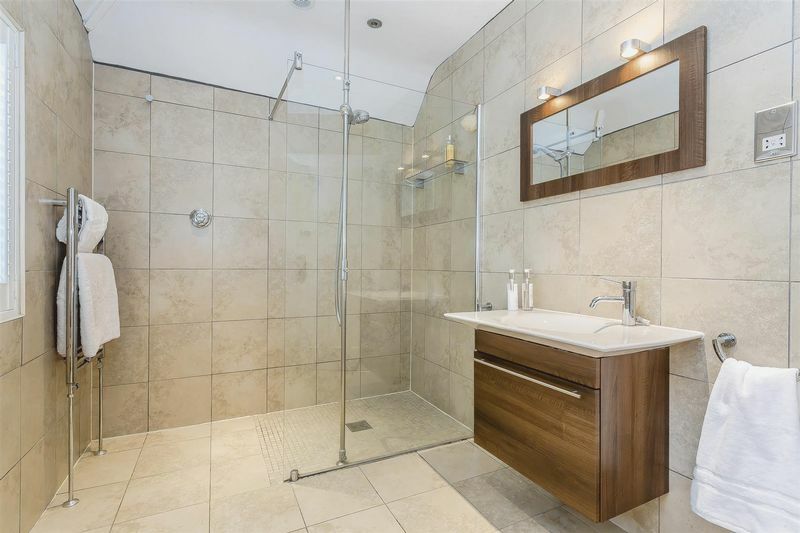 The first floor level exposes four respectable bedrooms and comes complete with two useful bath/shower facilities. 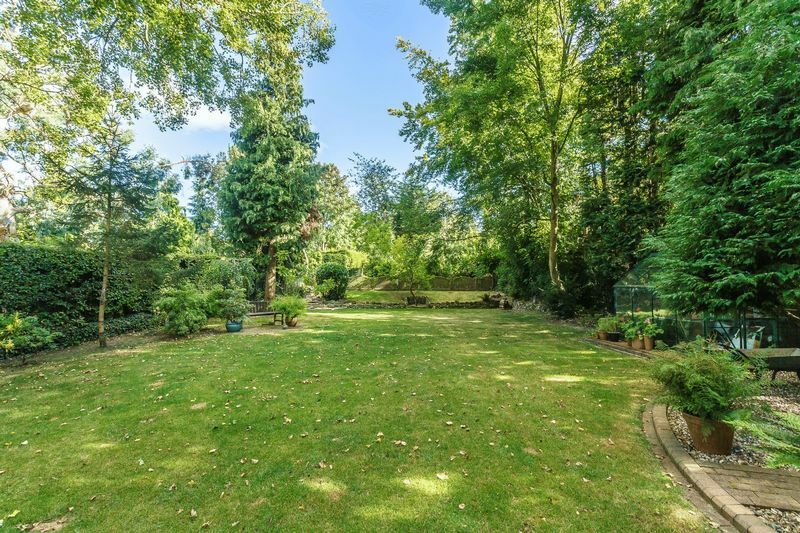 Externally the rear garden enclosure serves a private beautifully preserved and tranquil retreat, embracing extensive lawn formation incorporating patio. 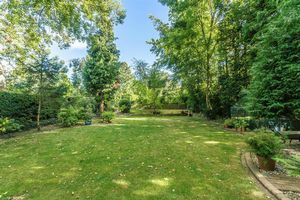 The front plot upholds an inviting and appealing approach complete with lawn and driveway, granting access to the side garage plus car port, at the bottom of the drive is also an additional garage. 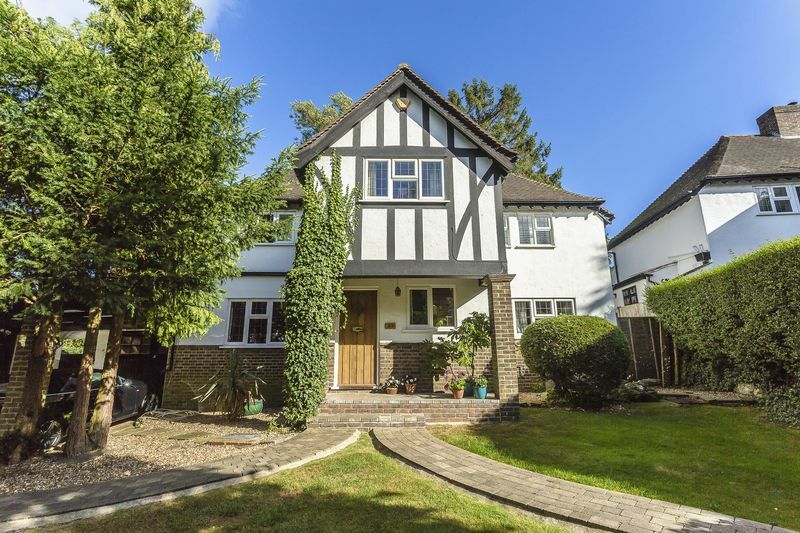 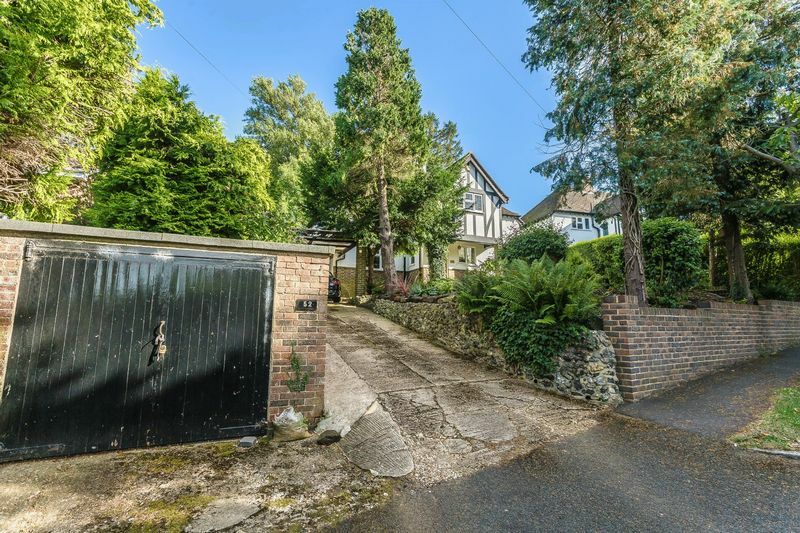 Selcroft Road is a charming residential street allowing for an approximate 0.6 mile walk to Purley mainline station and town centre. Additional stations can also be accessed with ease at Riddlesdown and Purley Oaks. 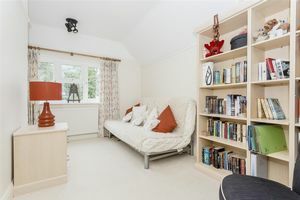 The area also serves some lovely local recreational grounds, accompanied with many sought after schools also being within approachable and close proximity.